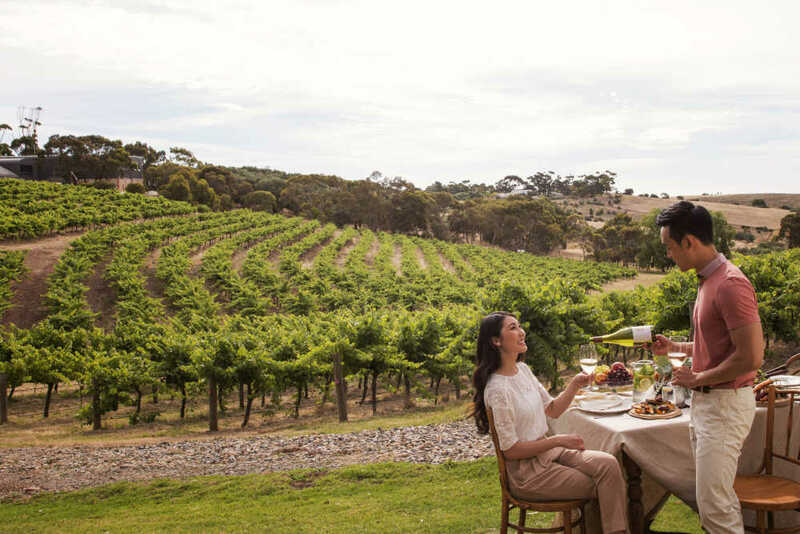 Take a journey through the wineries of the Adelaide Hills and Fleurieu Peninsula onto the unspoilt outdoors, rugged coastline and wildlife of Kangaroo Island. Let South Australia take your breath away. With so much to see and do in South Australia, here are the CheapTickets.sg must do's to start to help you plan your trip. 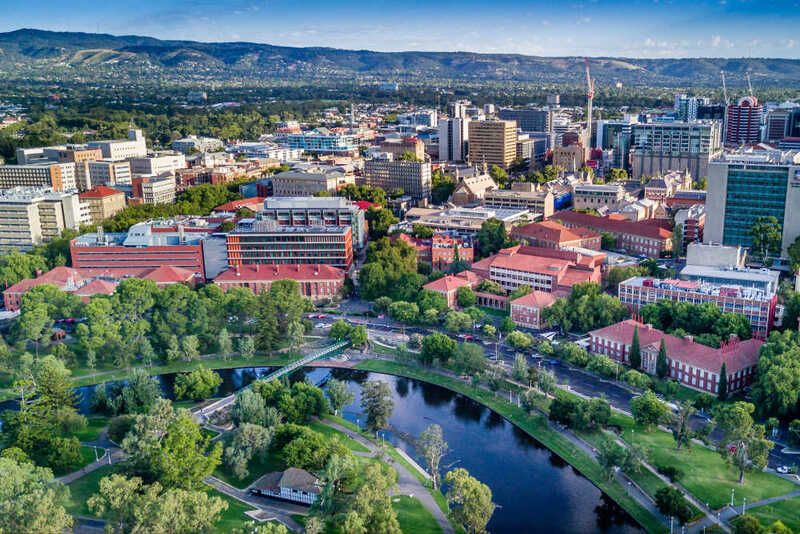 The city of Adelaide is the gateway to South Australia from Singapore with a daily direct flight. Home to some of the most vibrant and culturally diverse festivals in Australia and with world-class vineyards on its doorstep this city has made eating and drinking its way of life. From trendy bars and boutique watering holes and and increasing amount of craft brewers and distillers calling the city home you won’t go thirsty. 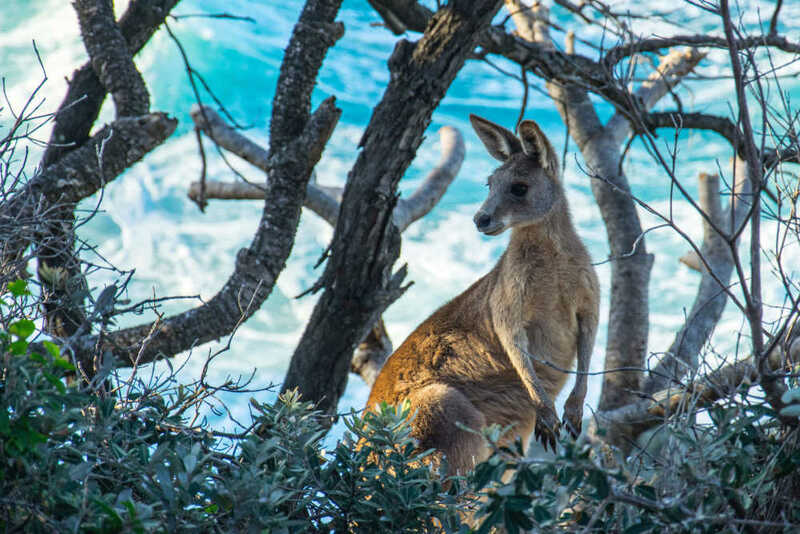 Get close to Nature on Kangaroo Island, just off the mainland of South Australia. Known for its diverse wildlife and nature reserves get close to Kangaroos, wallabies, koalas and wild birds. Visit the Australian sea lions at seal bay as you walk along the beach as they bask in the sunshine. Be sure to follow the Admirals Arch boardwalk along the cliff to see the rock arch up close and watch the playful New Zealand fur seals swimming in the waters of Cape Du Couedic. 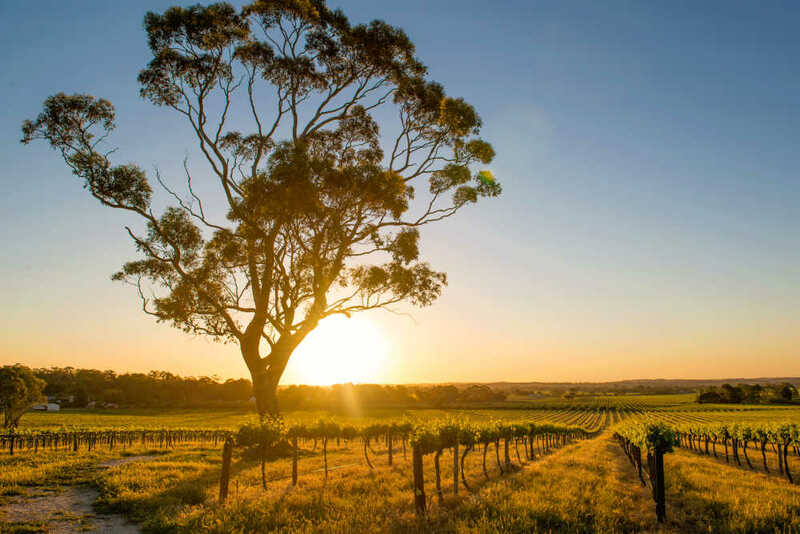 A trip to Adelaide wouldn’t be complete without a visit to the renowned Barossa Valley region. This wine producing region is home to countless high profile wineries that offer tours and cellar- door tastings. Take a day trip from Adelaide to experience the picturesque views on the journey- join a guided tour or stay overnight to make sure you can sample the best wine without having to drive back to the city. Be sure to visit Seppeltsfield winey, one of the oldest in Australia being founded in 1851. Not into wine? Sample over 25 cheeses at Barossa Valley Cheese Company in Angaston. Only 35 kms from Adelaide, travel through beautiful landscapes and world-class vineyards to McLaren Vale. Known for its Cabernet Sauvignons, Chardonnay’s and Riesling with Shiraz accounting for about 50% of the regions grapes. Why not explore the by peddling through the Kuitpo Forest to the Kidman Trail. Starting from a vantage point to view the area you can coast through the vineyards and Willunga Hill. More interested in beer? There is also a local microbrewery you can stop in at for a sample. Follow a tour or follow your own itinerary to make the most of the day!